This article will walk you through the step by step process of customizing the re-login security setting. 4. 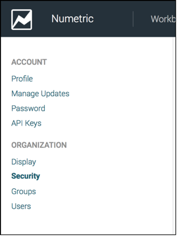 Under the Require Users to Re-login Every heading, enter the number of days users can remain logged in to Numetric before they are automatically logged out. 5. Click Save. 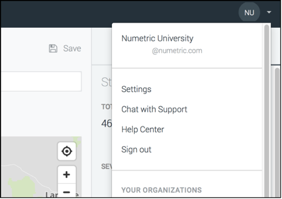 Numetric will now automatically log every user out after they have been logged in for the defined number of days.